President Donald Trump brings First Lady to NATO Summit for showing "America First" is "America Alone" ! 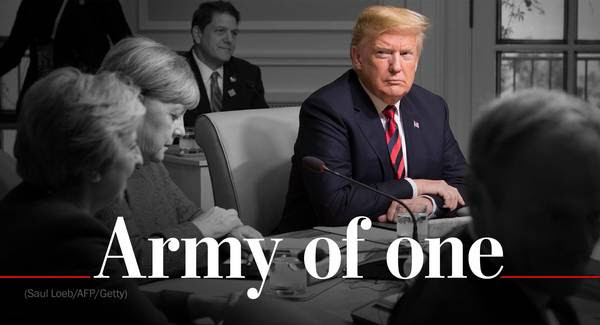 VietPress USA (July 10, 2018): Today on July 10, the Washington Post wrote: "Trump’s NATO trip shows ‘America First’ is ’America Alone’." President Trump arrived in Brussels with a clear message: It is time America stopped footing Europe's bill. His complaint is not new for European leaders, who have weathered Trump’s attacks on the transatlantic system for more than a year, but it is becoming more and more troubling. 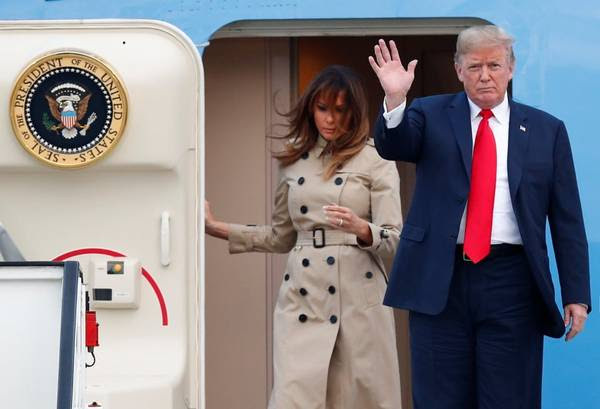 BRUSSELS (AP) — With Europe's wary eyes upon him, President Donald Trump launched a weeklong trip there on Tuesday with harsh criticism for NATO allies and predicted the "easiest" leg of his journey would be his scheduled sit-down with Russian President Vladimir Putin.